From Big & Beautiful to the Small & Intimate Your Wedding is one of the most important days of your life and our role is to ensure that everything runs smoothly. Whether planning a spectacular celebration or an Intimate event, we can help you take care of all the details to create a truly memorable day. We specialise in Hiring Chauffeur Driven cars for those “Special Occasions”. 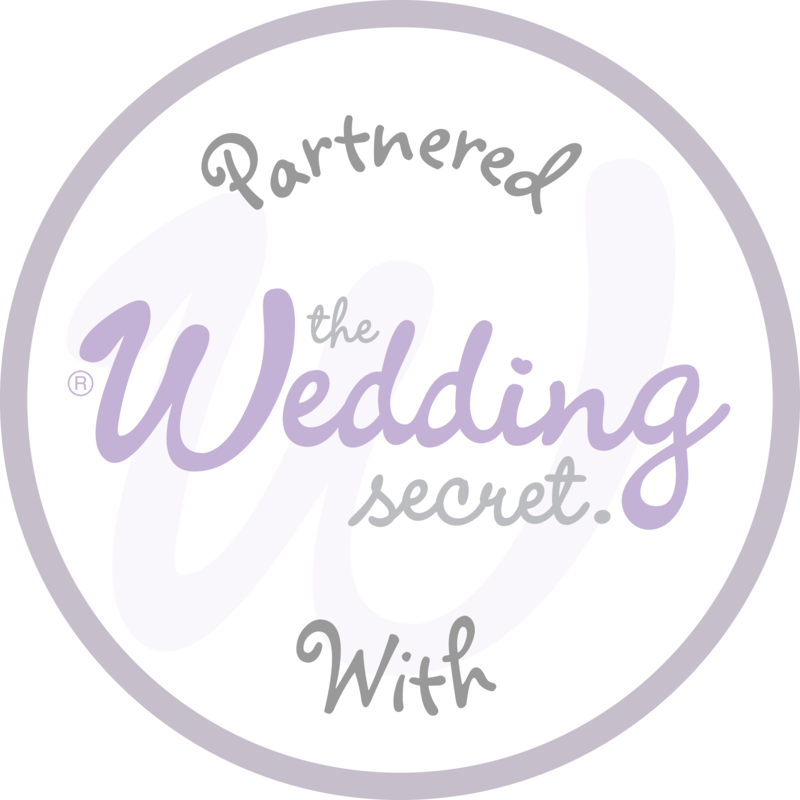 Our dedicated Wedding Planners are committed to providing a truly tailored, bespoke service. With over 35 years of experience she has won many prestigious awards for design creativity & originality. On Monday the 6th November 2017 Satin and Lace Weddings were at the English Wedding Awards held at the Athena Theatre in Leicester where we were shortlisted as a finalist for the Wedding Stationery supplier of the year. All the great and good from Wedding suppliers across England were assembled for these prestigious Awards. Against some very stiff competition we were very proud to be awarded the Winner of the South West region from a shortlist of 12 other companies. All the winners of the other Regions, Midlands, South East, London, North Midlands etc were all on stage with us to see who were the overall winners. The Master of Ceremonies was then handed the sealed envelope and the massive screen on stage was dimmed and then the announcement came through and there in giant letters with the stage lights flashing for all to see the National overall winner of the English Wedding Awards SATIN AND LACE WEDDINGS GLOUCESTER. We were so proud and what a fantastic achievement to win this award against hundreds of other companies across the country. So if you want your bespoke Wedding Stationary made by the Best Company in the Country then call us to arrange an appointment at our superb showroom in Cinderford. We look forward to meeting you to show you the reasons why the Judges awarded Satin and Lace the ultimate accolade. Where do we start? Absolutely incredible service! Gave us the WOW factor, Christine & Brian done us more than proud. I never imagined anyone could put my ideas into my dream day cos it was so different, they did more than that! I just don't have the words to convey how great a job they did. We cant thank you enough. Please put all your faith into them they really do make dreams come true. Thank you Christine& Brian we will be eternally grateful and because of your efforts will never forget it !! The service provided by Satin and Lace was excellent and the Daimler car was beautiful and immaculate. The car arrived well ahead of time and the driver could not have been more helpful. My daughter was absolutely overjoyed to travel to her wedding in such traditional style! If you are looking for a wedding car service that is really special, look no further than Satin and Lace. The driver was superb and just the tip of the iceberg when it came to awesome customer service. The regular emails and contact made us feel as though you had everything under control and it was good to know we were in safe hands. A massive thank you to you all for helping us make our special day perfect :) Highly recommend to anyone looking for a wonderful send off on their special day. Thank you very much for the beautiful cars for Claire's wedding last Saturday in mid-wales. The service was excellent and we all felt like royalty as we swept into the village to the church.